Directions: This Amber ale is full of toasted biscuit flavor with a nutty character. For the Extract version,Steep speciality grains in 3 gallons of water at 154° F for 45 Minutes. Remove grains and add DME. Bring to boil add Williametter hops, boil for 60 minutes. Add Irish Moss. Boil 10 minutes and then add 0.50 Oz. Fuggle Hops. Boil another 20 minutes, add remaining Fuggles and remove from heat. Add water to get to 5.5 gallons of wort, cool and transfer to fermenting vessel with yeast. Substitutions Laaglander DME was difficult to find in Kansas City, now it is impossible anywhere, as I think it is no longer imported. 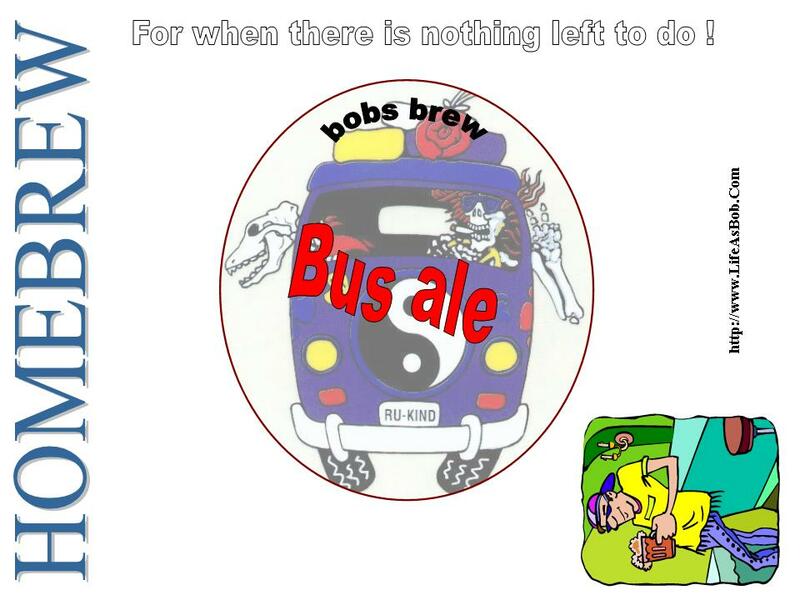 I've created this beer using Munton DME or use John Bull Marris Otter LME and 8oz Malto-Dextrin. All grain: 6lbs Pale Malt extract. For a darker ale, use 0.50 Oz of Chocolate Malt.